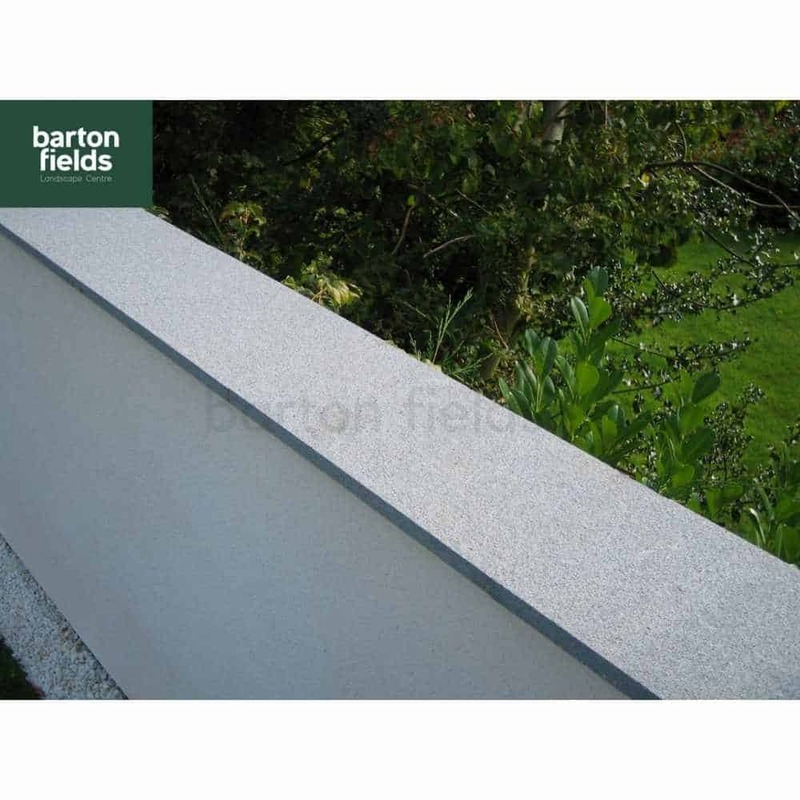 Graphite Granite Copings are produced from beautiful natural granite that is strong and durable and features a slightly textured 'Flamed' surface with beautiful granite 'flecks' that contrast with the blue grey base tone. The Graphite Granite Copings darken considerably when wet. 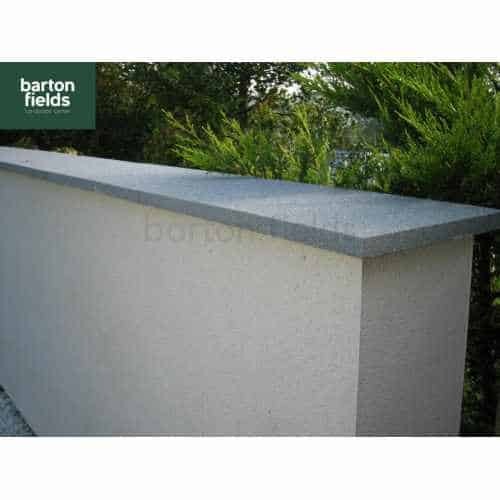 The contemporary sawn edges and colour styling of this single size granite will complement any garden design with a fresh modern look. 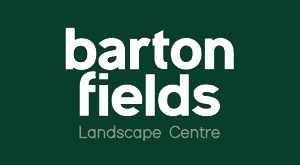 Granite copings have a more uniform colour distribution but can occasionally show a natural veining which only helps to enhance the natural aspect of this stone. 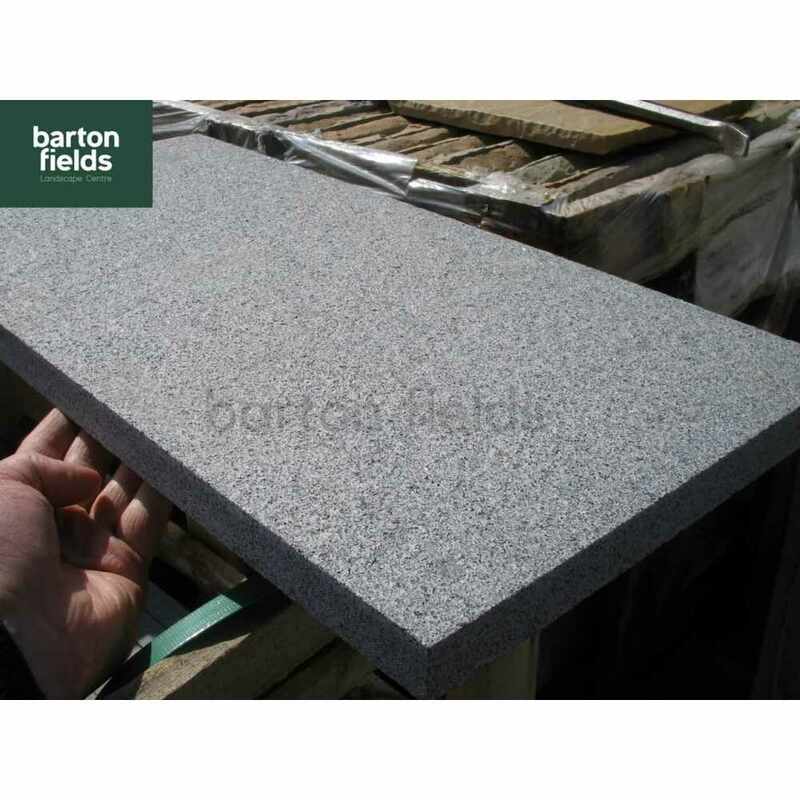 Silver Granite Copings are produced from beautiful natural granite that is strong and durable and fe..
Black Slate Copings are produced from beautiful natural slate that is strong and durable and feature..
Natural 100% Granite Flat Copings in Emperor Black. Featuring great strength and wear..